Sunday 13th March saw the first event of the Malta Sailing League come to a close. The Malta Sailing League (MSL) is a series of 3 individual Cups (events), each cup being a standalone event as well as forming part of the league. The MSL is a league of Malta’s top sailing clubs fielding their best team/s to compete on this circuit. With some exciting prizes for the winning clubs, The MSL is set to be a highly contested event attracting Malta’s top sailing talent to compete. The top two clubs, the winner and runner-up, will qualify to represent their club at the Sailing Champions League (SCL) Final in Porto Cervo (September) and St. Petersburg (August) respectively. MAPFRE Middlesea has confirmed their support for the Malta Sailing League,as part of their contribution to competitive sailing in Malta. 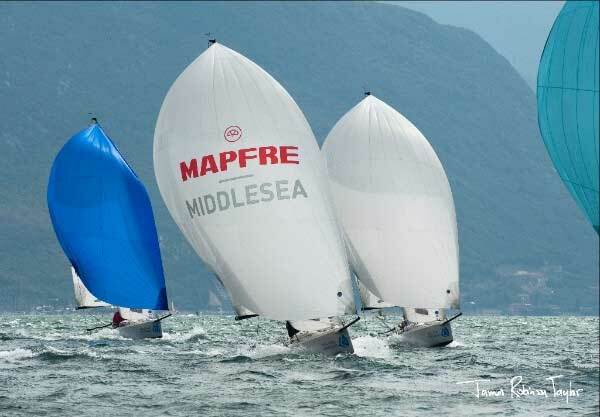 By way of prize, MAPFRE Middlesea will be subsidising the top two teams to compete abroad at the Sailing Champions League events. The 2nd cup of the Malta Sailing League will be held on the 9th & 10th of April sailed in Marsamxett harbour. To follow this league please visit the J70 Malta Association Facebook page and/or website.